IRELAND SOCCER LEGEND and RTÉ pundit John Giles and charity campaigner Brother Kevin Crowley of the Capuchin Day Centre are set to be honoured with the Freedom of Dublin. Lord Mayor Christy Burke is set to make the proposal at a meeting of Dublin City Council tonight. Councillors will then vote on the issue — but, pending a major surprise, it’s expected the motion will be carried. No plans for a date have been revealed as yet. Rugby great Brian O’Driscoll and Fr Peter McVerry, a fellow charity campaigner of Crowley’s, were the last recipients of the honour, in November of last year. Email “John Giles and Brother Kevin Crowley to be honoured with Freedom of Dublin”. 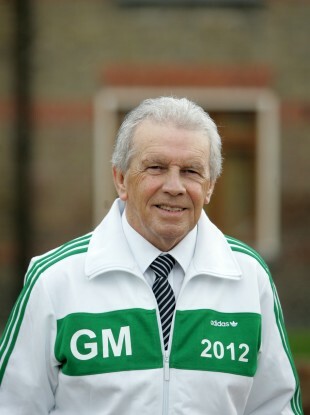 Feedback on “John Giles and Brother Kevin Crowley to be honoured with Freedom of Dublin”.